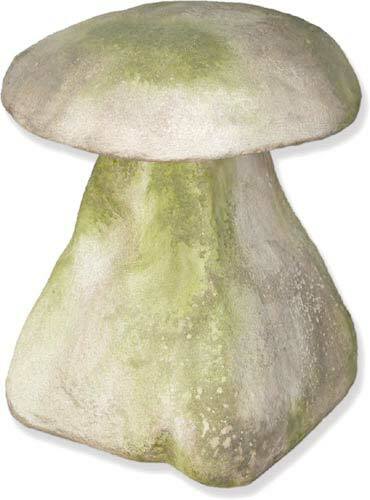 Unchanged in design for hundreds of years, Staddle Stones, (also known as mushroom stones) were originally used to raise barns and granaries off the ground. This kept the produce from spoiling when close to the damp ground, and also prevented mice from eating the food, as they couldn\'t climb past the staddle stone caps. 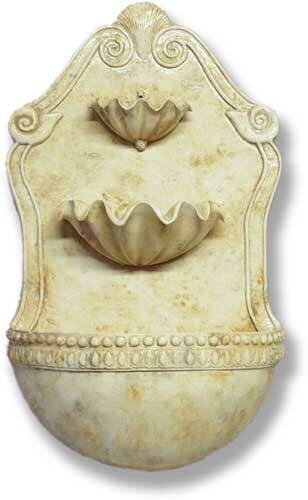 Due to regional influences,they come in various types of stone with slight variations of form. They are extremely popular as garden ornaments especially in rural areas of England.